Oculus Rift purchased by Facebook for $2 billion.... yeah that's what I said. 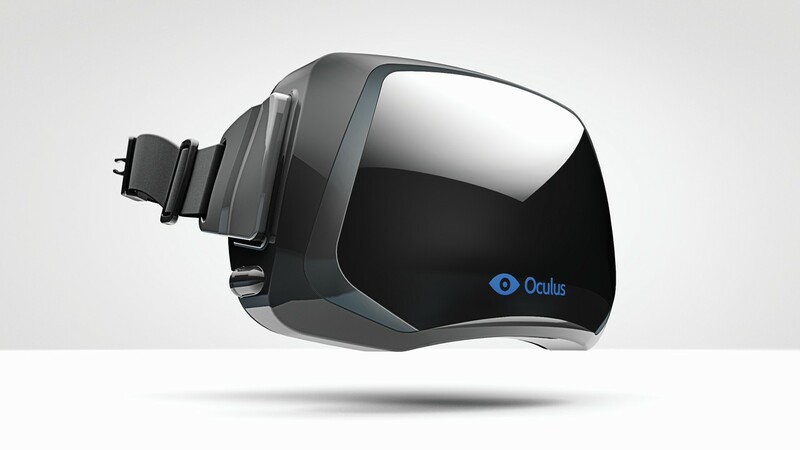 Oculus Rift purchased by Facebook for $2 billion…. yeah that’s what I said. *UPDATE* Looks like Palmer Luckey, Co-Founder of Oculus VR Inc, is making the rounds on Reddit playing damage control. Tons of initial investors, fans and hobbyists are greatly pissed regarding the sale of Oculus VR and rightfully so and Palmer is attempting to answer any and every question to put own fears at east. Head on over to http://www.reddit.com/user/palmerluckey for the full scoop. Hopefully I can get some facetime with them at the upcoming Pax East 2014 convention. In one of the more bizarre moves to date, Facebook in it’s never ending crusade to be cool again has done the unexpected. They’ve purchased the Oculus Rift for $2 billion , a move that makes myself along with other people say, WTF. This just doesn’t compete to me. Why would Oculus even sell their tech, something that has been making waves for months… years for quite some time. Oculus had attracted the interest from many companies and games such as EVE Valkrie, Strike Suit Zero, Doom, Half Life 2 and many others. Even Notch from Minecraft fame had been on board but once he caught wind of the announcement it seems he had promptly dropped his plans for anything related to the VR project. I don’t know, this sounds like a bust to me from a gamer perspective but at the same time Facebook is a huge company and is a huge player when it comes to advancement of technology so I can also see why the sale occured. Only time will tell on what good comes out of this, if anything.